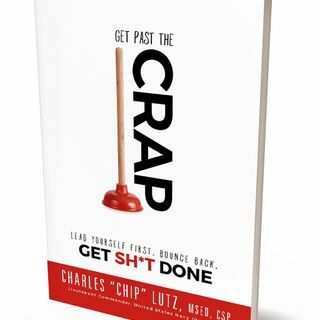 The interview with Chip Lutz is full of encouraging ideas and positive thinking to get trhough basic challenges. The conversation is engaging between host and guest. I recommend this one! !